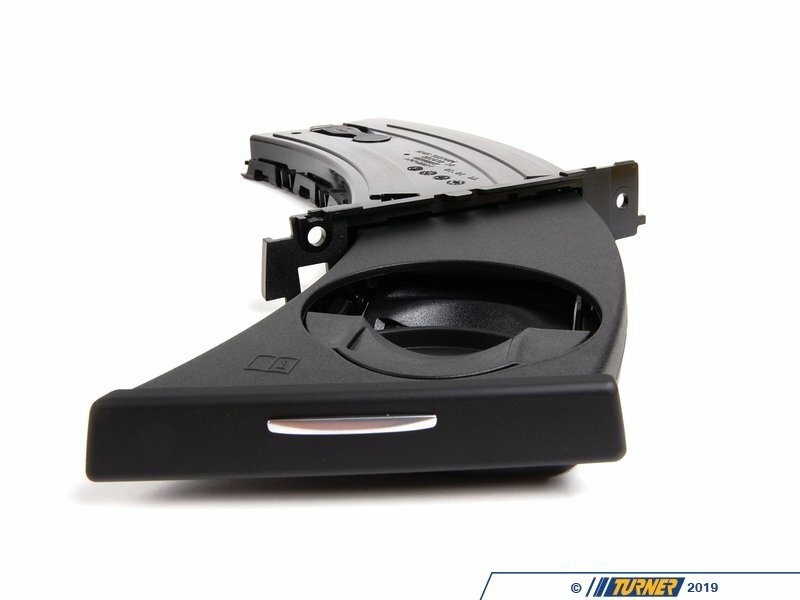 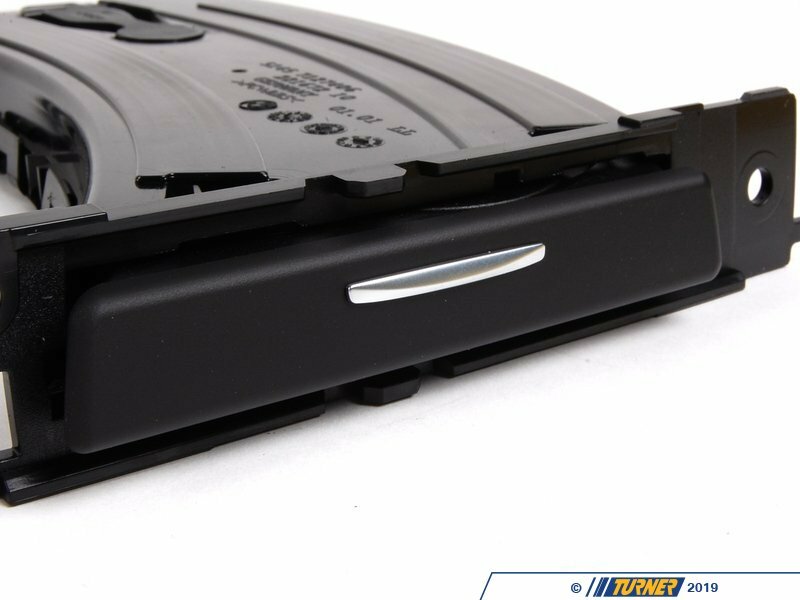 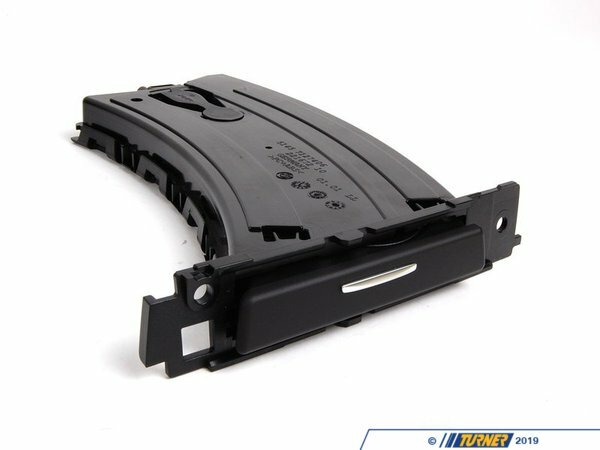 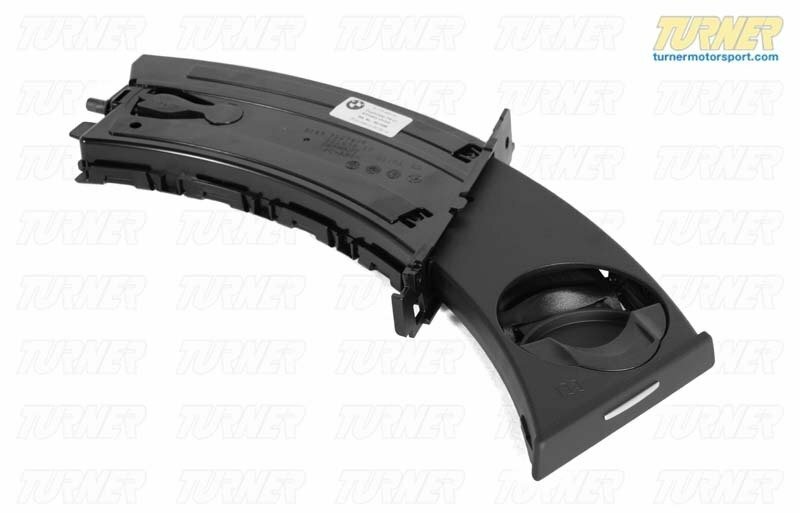 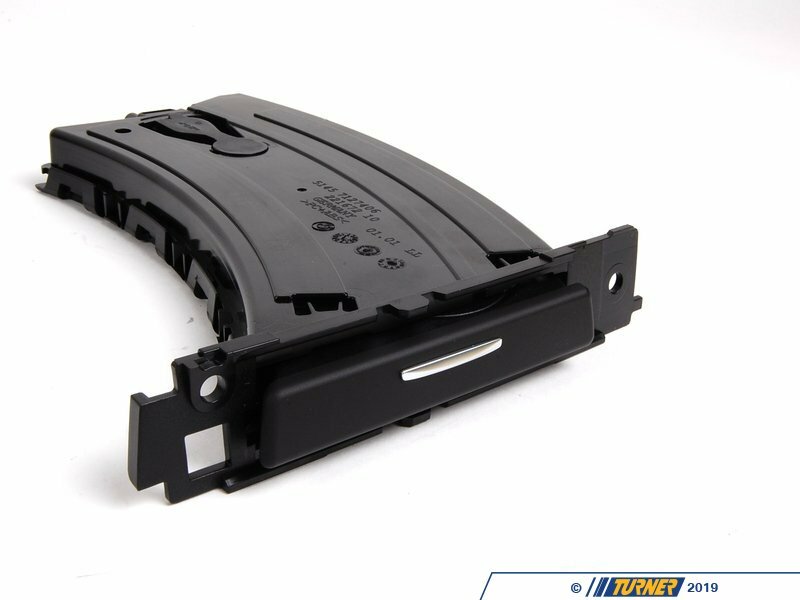 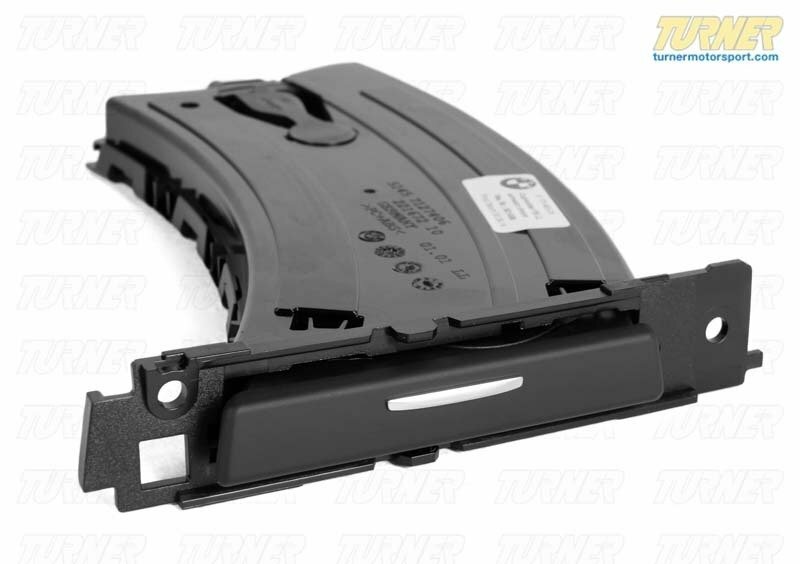 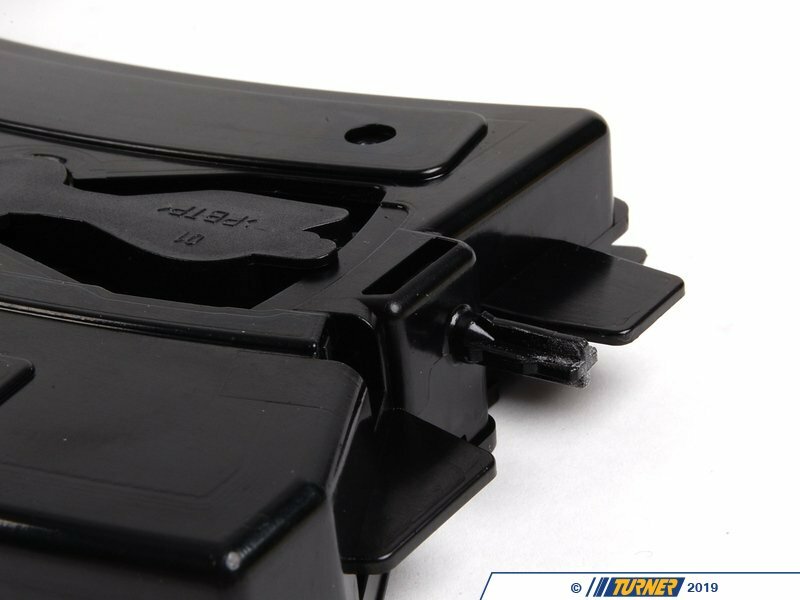 This Genuine BMW retractable cup holder for E90 E92 E93 3 series mounts on the above the glove box on the left hand side, and is a direct replacement the original drink holder. 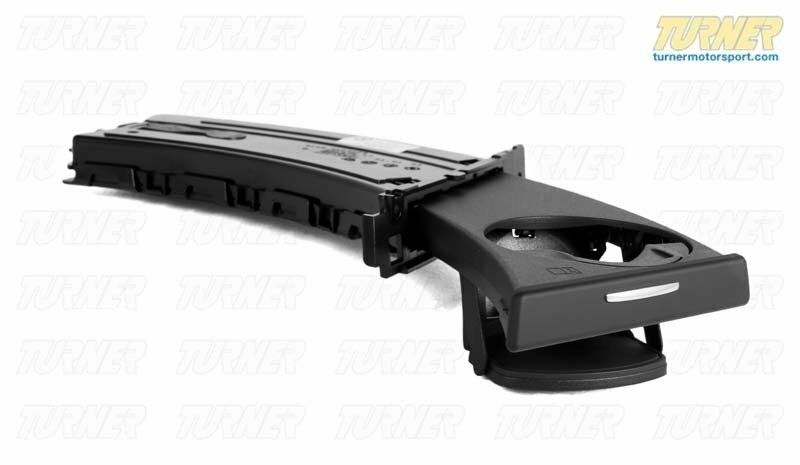 This cupholder is black with a chrome accent button in the middle. 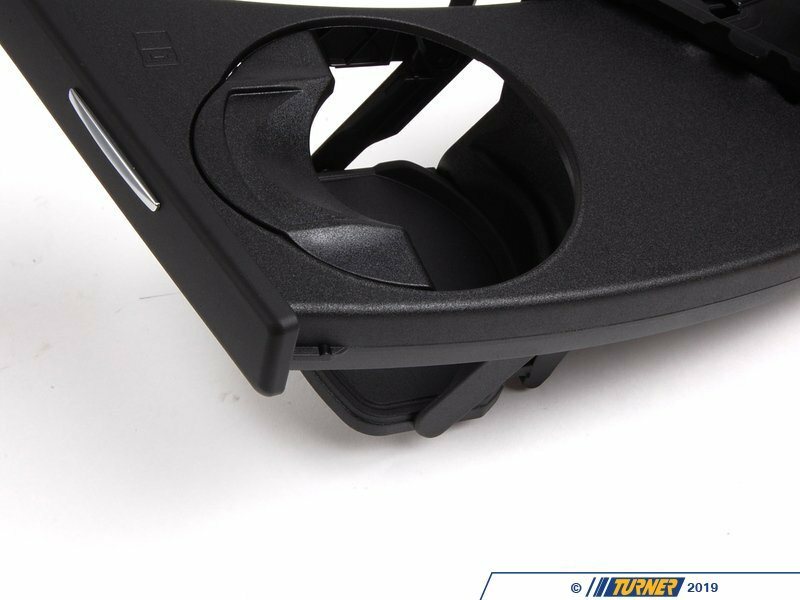 Here is a link to the Black Right cupholder for your E90 3 series, if you are looking for the right side instead.